Oh boy do I love a backyard wedding and these two lovers absolutely nailed theirs! 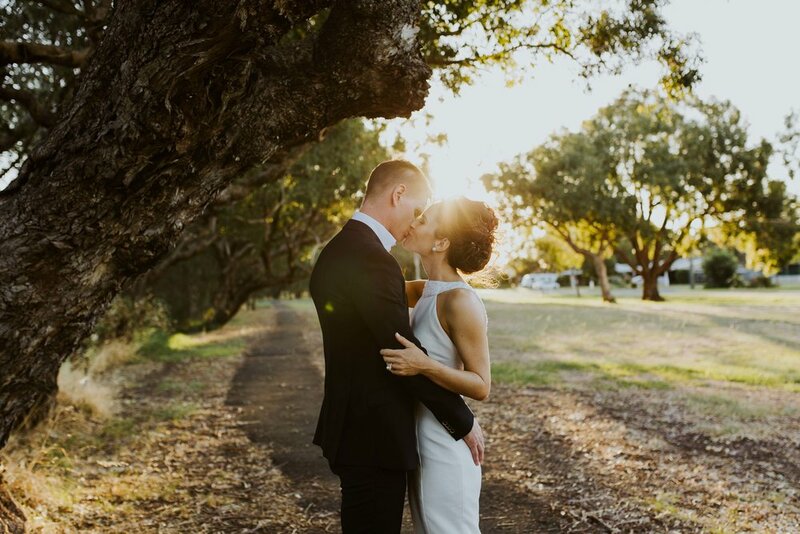 Prue's parents live on the canals in North Yunderup, South of Perth, and Prue and Aydan were lucky enough to enjoy their waterside ceremony and reception with their nearest and dearest on a perfect Autumn day. I can't wait to share more from this gorgeous wedding, but for now check out a few pics taken during our post-ceremony cruise down the Murray River.